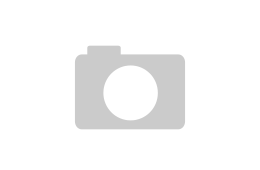 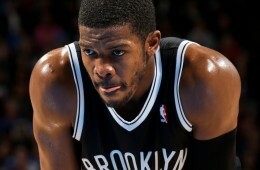 Joe Johnson made his debut with the Miami Heat at Madison Square Garden scoring 12 points in a win. 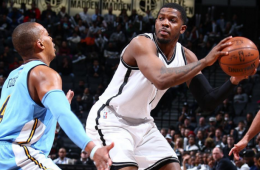 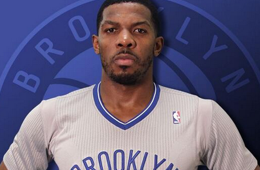 The Brooklyn Nets have requested waivers on Joe Johnson, General Manager Sean Marks announced today. 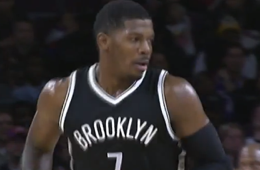 Joe Johnson came up clutch in Brooklyn. 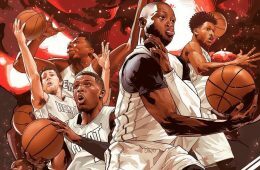 adidas and the Nets unveiled the Brooklyn Blue Nights alternate home jersey that will make it's debut at Barclays Center when the Nets play the visiting Celtics. 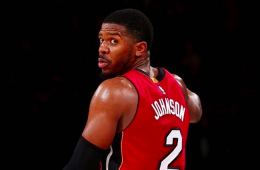 Give Joe Johnson the ball with the game on the line, from pretty much any spot on the court and chances are you'll probably hear mesh music. 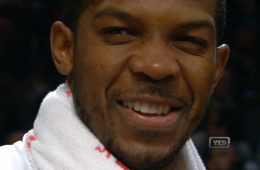 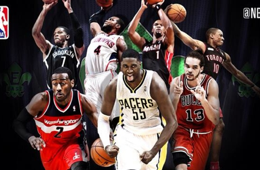 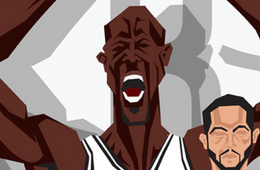 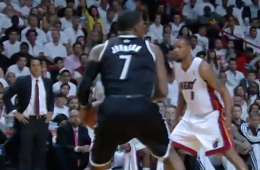 Joe Johnson always plays it cool. 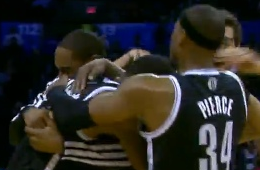 The Brooklyn Nets put together a "cookie dance" for the fans.